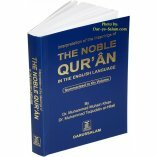 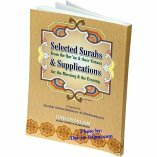 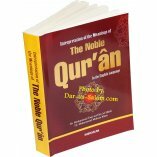 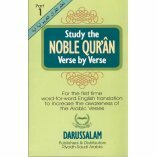 This is the now-familiar Saheeh International English translation of the Quran. 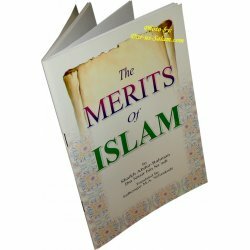 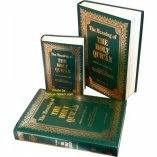 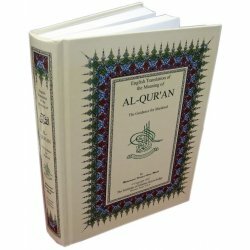 This small size paperback Quran contains only the English translation making it very good for dawah. 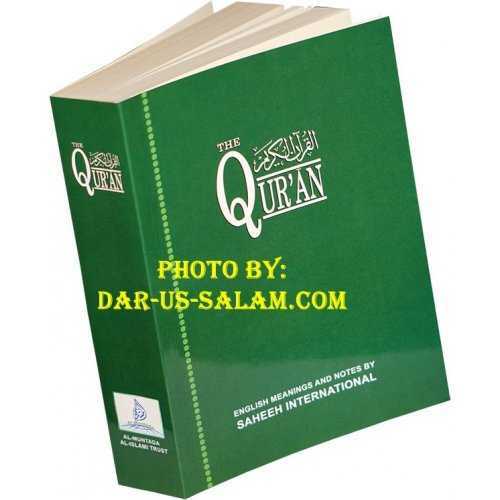 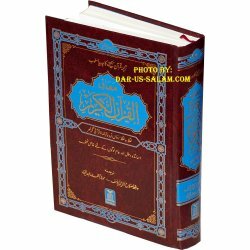 Sahih International checked many previous translations verse by verse against accepted Arabic tafseer and revised the wording accordingly in clear, contemporary English.